The EU’s identity as a global actor is firmly anchored in a distinct normative and political agenda. Apart from an economic power, the Union has consistently portrayed itself as a virtuous, normative power committed to the strict observance and development of international law both internally and externally. The Treaty of Lisbon further solidified the image of the EU not only as a ‘power in trade’ but also as a ‘power through trade’. ‘Power through trade’ refers to the shift to the use of trade as a foreign policy instrument; the Union’s external action is geared towards using its economic clout to externalise fundamental non-trade values and objectives, including respect for international law. The coming of age of the EU as an international actor has also highlighted the need for consistency in its trade policy. Consistency in this context is seen as a conditio sine qua non for the global effectiveness of EU foreign policy since it enhances the legitimacy and credibility of the Union’s action on the international plane. However, more recently, the EU’s practice in relation to trade agreements covering territories whose sovereignty is contested (due to prolonged occupation or unlawful annexation) has increasingly challenged the narrative of ‘normative power Europe’. 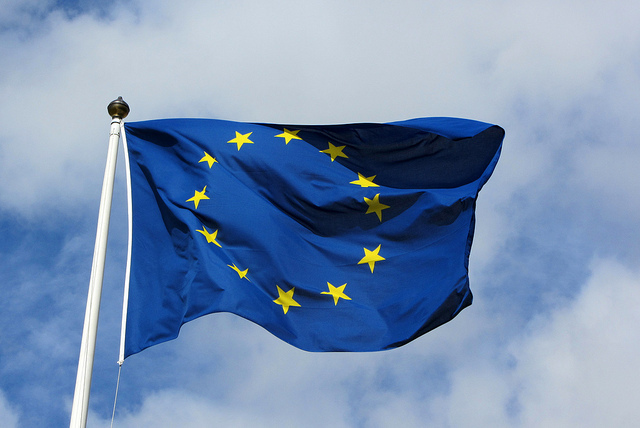 Many NGOs and other civil society actors argue that the EU’s economic dealings with States involved in situations of contested sovereignty are inconsistent with international law. Moreover, the EU has been accused of adopting double standards – as its trade negotiations with Israel on the one hand and Morocco on the other. In this light, the presentation attempts a survey of the relevant EU practice by focusing on the case-studies of Palestine and Western Sahara. Two main questions will be examined: first, is the EU’s practice in conformity with its obligations under international law? Secondly, has the EU adopted a consistent approach when it comes to trade agreements involving territories whose sovereignty is contested? It will be shown that, in some cases, the EU has arguably fallen foul of international law and more particularly of the obligation to promote the right to self-determination and of the corollary obligation of non-recognition. In those instances where the agreements in question have reached the CJEU, the EU courts’ reliance on international law has been formalistic, incomplete and one-dimensional. Furthermore, it will be demonstrated that the EU has adopted a largely inconsistent approach in its economic dealings with the territories in question, something that severely undermines the international credibility and legitimacy of the EU’s external action. Overall, this contribution argues that there is a growing gap between EU identity rhetoric as a promoter of international law and its actual practice on the ground. 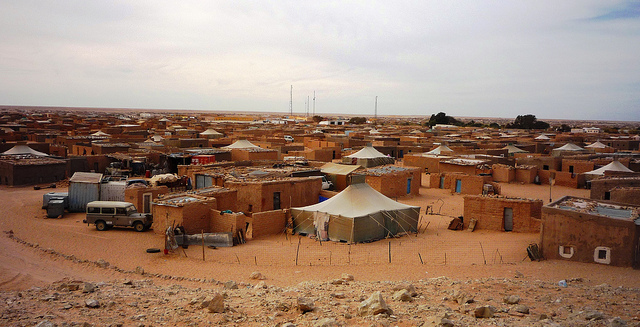 * Sahrawi refugee camp picture by European Commission DG ECHO used under Creative Commons license. 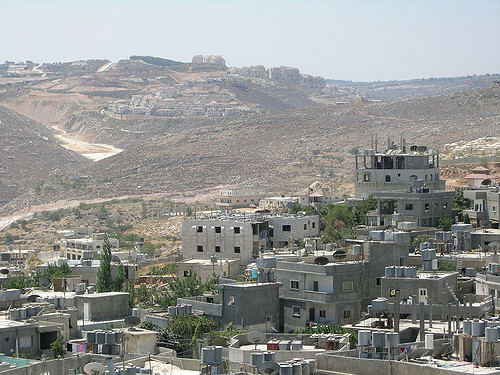 * Palestine landscape picture by Peter Tittenberger used under Creative Commons license. * EU flag picture by MPD01605 used under Creative Commons license.